News from LMCU: Time is running out to make your 2011 IRA contributions! Time is running out to make your 2011 IRA contributions! 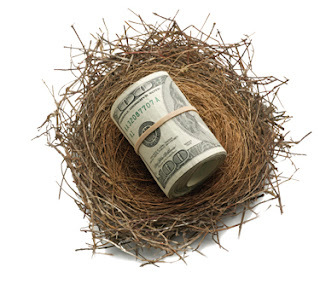 You have until April 17, 2012 to make a 2011 contribution to your Traditional or Roth IRA. • No opening, maintenance, or transaction fees. • No minimum balance requirements. • Investment options include an IRA Money Market savings or IRA Certificate of Deposit. • Free 24 hour online and phone banking. • IRAs are insured by the NCUA up to $250,000. For more details, contact our IRA Department at (616) 242-9790 ext. 9161 or ext. 9162, stop at any of our branch locations, or visit us online at LMCU.org. LMCU does not provide tax or legal advice. Please contact your tax accountant or attorney for advice specific to your personal situation.